Whether you live in a rural area or you live in town, pests can come into your home at any time and during any season. 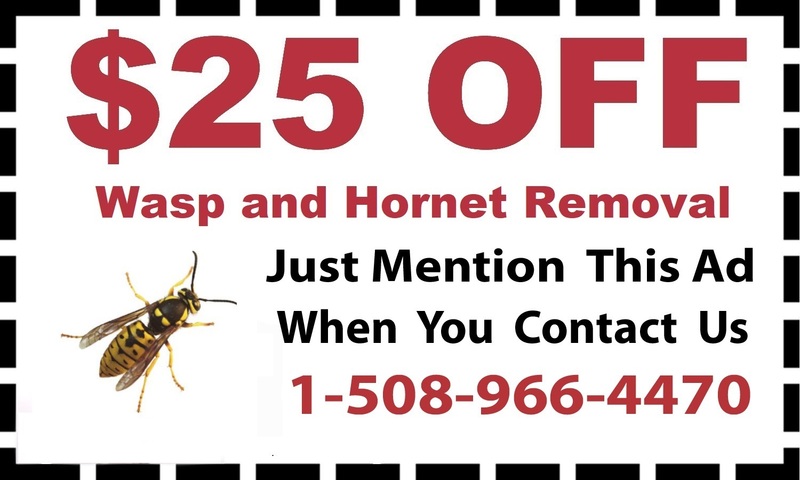 D & T Pest and Termite Control Inc gives you complete pest control in Medway, Massachusetts. 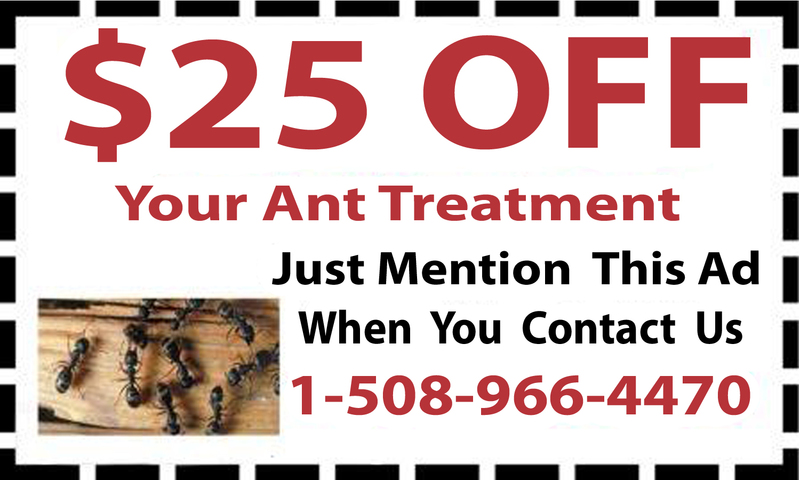 If you are seeing a few ants around your home, a few mice, or other bugs, there are likely to be more. 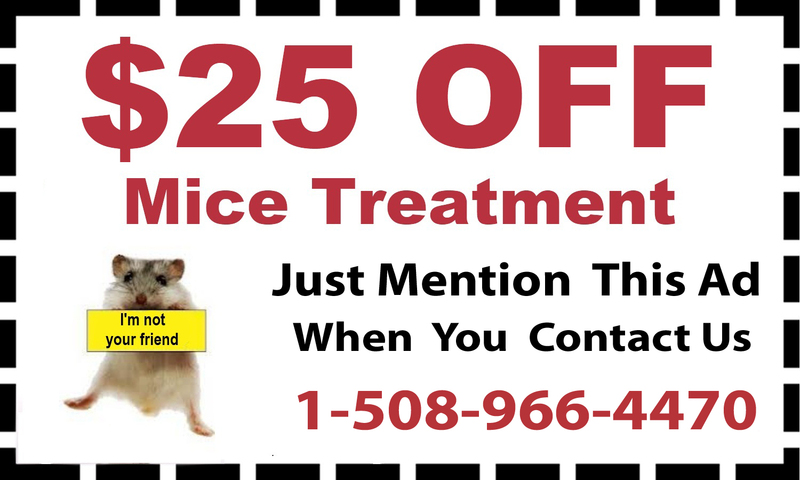 Call for mice treatment, ant control, mosquito control treatment and more to get rid of the problem right away. 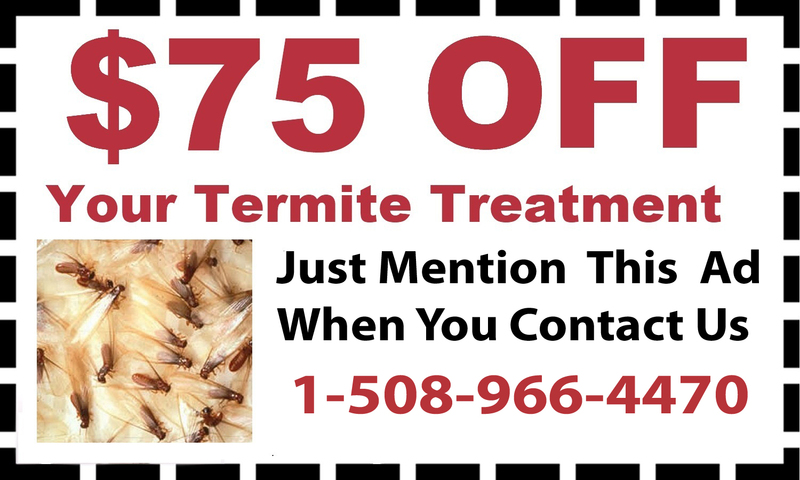 With complete pest control conducted by expert exterminators, you can schedule termite control, bee removal and get treatments for your home to get rid of any annoying or dangerous bugs. 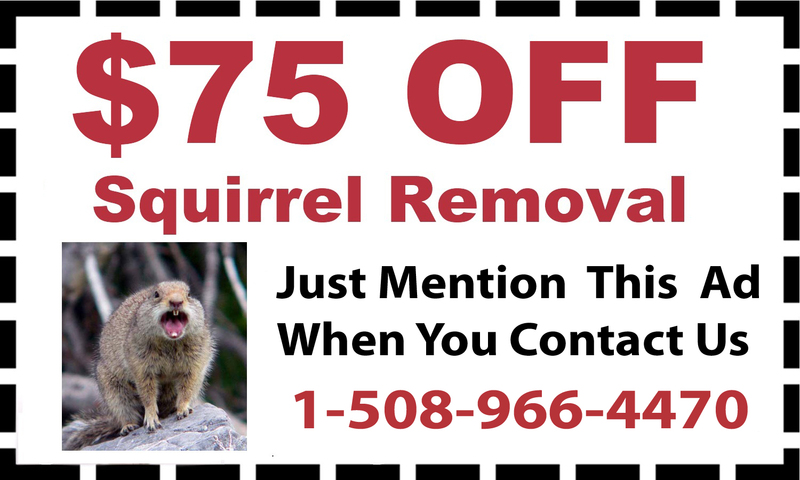 D & T Pest and Termite Control Inc also deals with vermin, including mice and squirrel removal and bat removal. 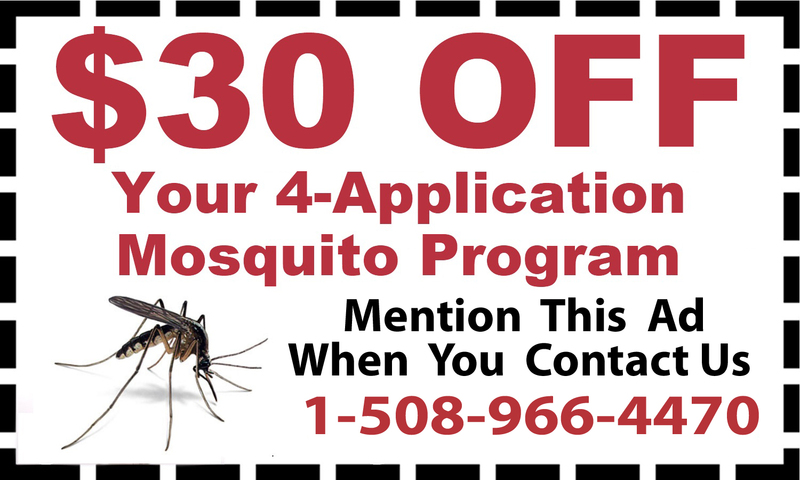 Other pests may be multiplying around your yard and trying to get into your home and D & T Pest and Termite Control Inc provides mosquito treatment and tick treatment to deal with them. 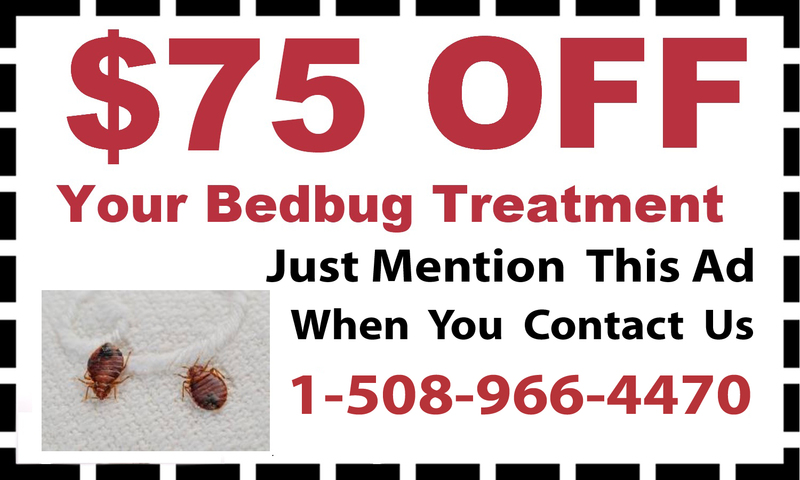 Stop infestations immediately and protect your home with complete pest control. 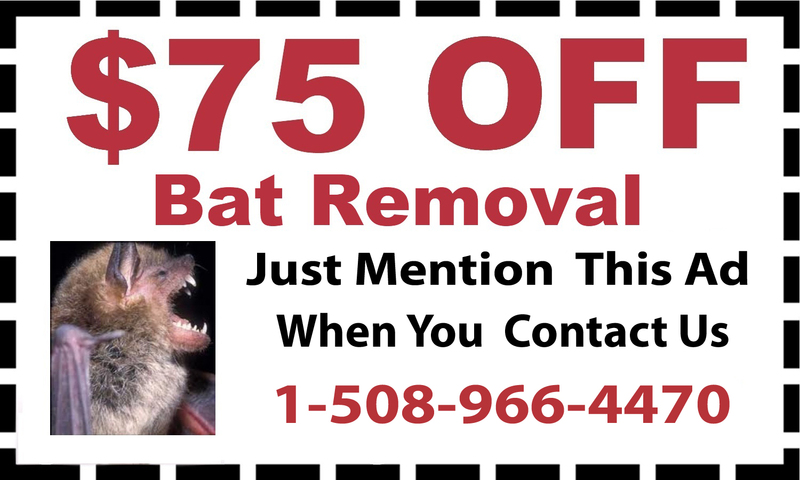 Call 1-888-828-4633 to schedule an appointment.